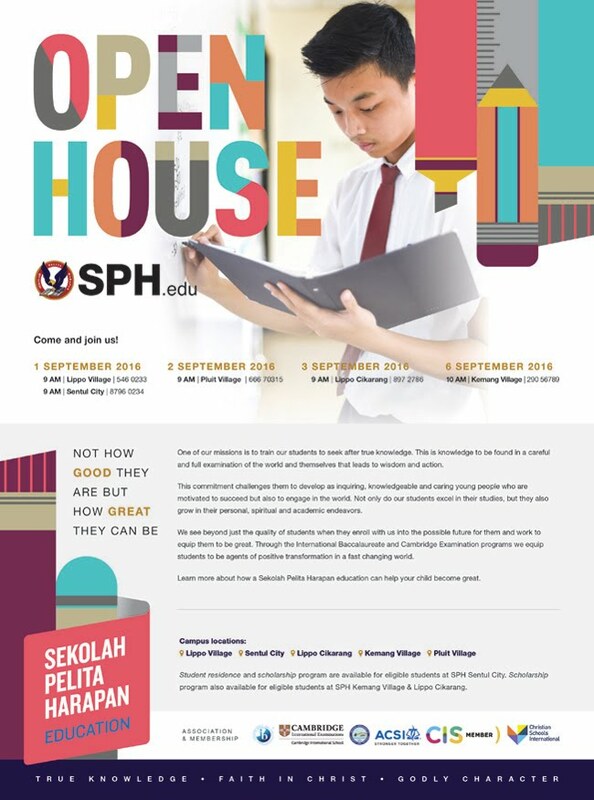 Welcome to SPH Sentul's Digital Portal. This website (managed by the teachers) is meant to provide useful information and resources for parents, students and teachers. Please click on the Academic Program relevant to you and find a wide range of updated information on SPH programs, curriculum and policy. School events and schedules will also be available.